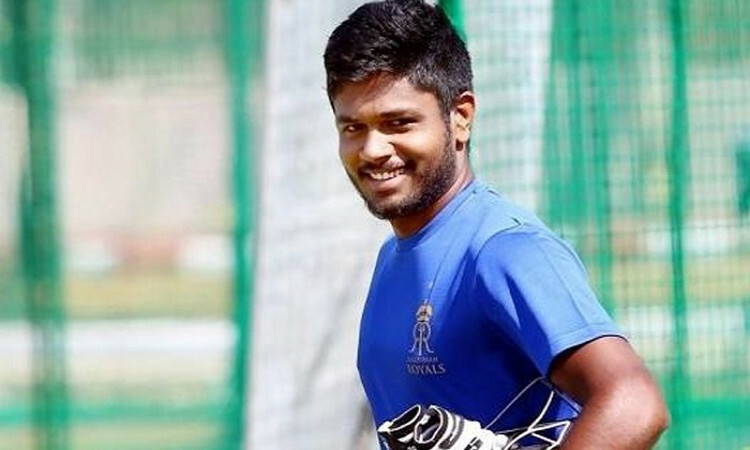 Thiruvananthapuram, Dec 22 (CRICKETNMORE): Kerala cricketer Sanju Samson, who has played for the Rajasthan Royals and also donned the national blue, tied the knot with his long-time girlfriend Charulatha on Saturday. "There were just 30 of us from both the families and it was a very simple function," said Samson. "We are very happy that we have got the blessings of both the families," he said.